Need additional storage and picking space in your warehouse? Don’t want to make the move to a larger warehouse? A raised storage area is the solution for you! 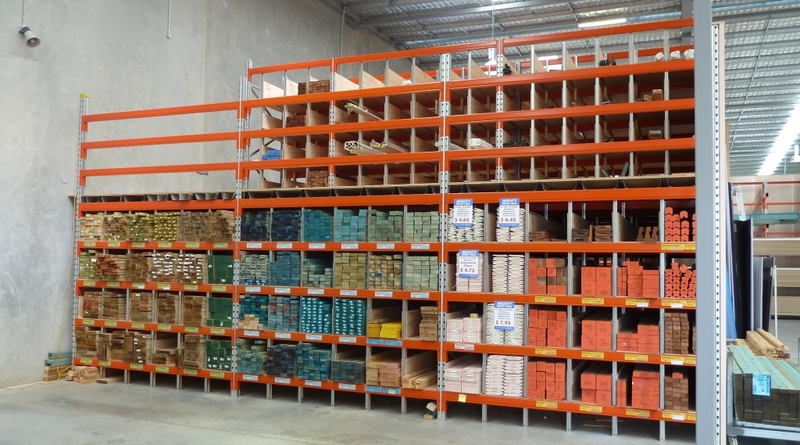 MACRACK is a Brisbane based pallet racking and storage system manufacturing company. 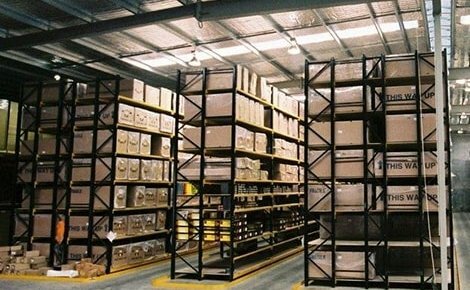 We provide services including the design and installation of warehouse mezzanines and raised storage areas Australia wide. What Is A Raised Storage Area? 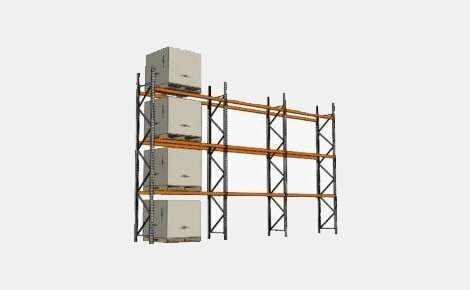 A raised storage area is a freestanding structure that is supported by a pallet racking or shelving structure. Raised storage areas are highly customisable. They’re a low cost way to increase storage space by utilising unoccupied airspace in any warehouse or storage facility. The use of a raised storage area or warehouse mezzanine floor can up to double floor space, allowing for efficient expansion. When building a mezzanine floor, it is essential that it is built to the highest quality to avoid future repair or replacement costs. MACRACK offer Australian made, quality mezzanine floors at great prices! With customisation options, we can build to your requirements while meeting and exceeding industry standards. Call MACRACK on 1800 048 821 today for a free, no obligation, warehouse mezzanine floor design. Avoid the financially draining and logistically complex move to a new warehouse and increase both pick area and floor space of your existing warehouse with a raised storage area. Warehouse mezzanine flooring is a great option to increase storage area without needing to increase floor space or relocate to a larger warehouse. 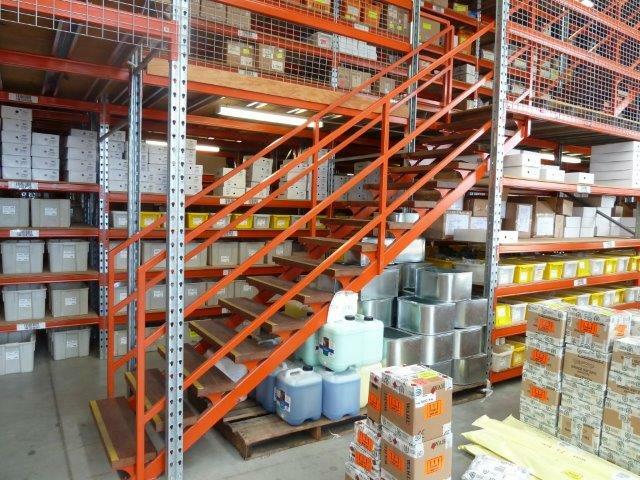 MACRACK has vast experience in designing and manufacturing warehouse mezzanines throughout all of Australia. Our raised storage solution is pallet-racking derived, making it an inexpensive and highly customisable system. What is a Warehouse Mezzanine Floor? 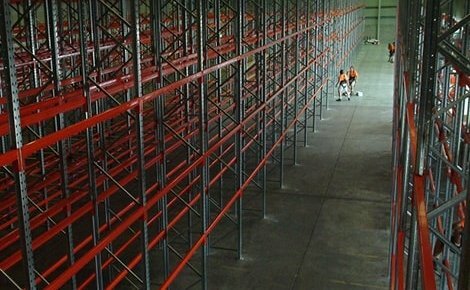 Often used in warehouses and distribution units, a mezzanine floor is an elevated platform or raised storage area used to expand storage space in an existing premise. Warehouse mezzanine floors are constructed independently of any existing building structure. They are usually freestanding and can be dismantled with relative ease. At Macrack we know that everyone is different, and each company needs different storage solutions. That’s why we listen to your storage needs and design a system to work with you and your product. Our design service is Free! Call Macrack for a free design layout of your building. You will see how we pay attention and strive to create a solution to best suit your needs. 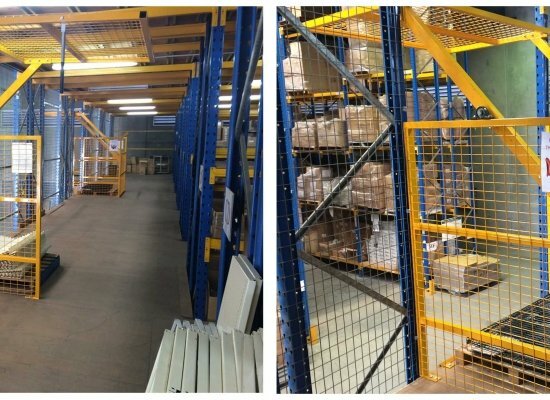 Our warehouse mezzanine systems come fully installed with either timber or steel-grated flooring, hand rails, staircases, pallet gates and heavy-duty shelving. The configurations we supply are endless as we design each mezzanine to suit your exact measurements and specifications. This ensures you get exactly what you require without making ad-hoc and unsafe modifications to your floor. 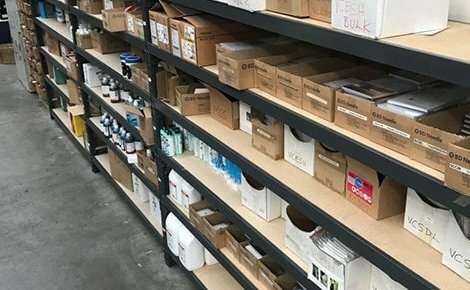 Most of our raised storage areas have heavy-duty, long-span shelving built into them, dramatically increasing the hand-picking capability in your warehouse and increasing productivity. 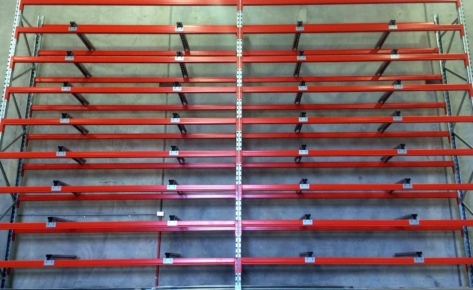 Warehouse mezzanine racking (or Raised Storage Areas) are great for a variety of industries. 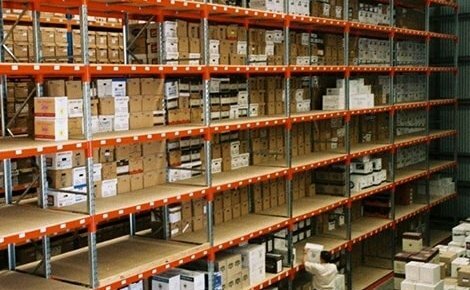 We often find companies with a lot of small parts storage are greatly advantaged with the use of a Mezzanine storage system mixed with long pan shelving. The reason being, that there are numerous shelves that are readily accessible in a much more confined space which ultimately saves of floor area and rent. 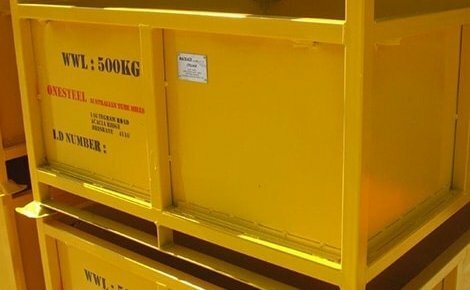 However, we also supply Raised Storage Areas (mezzanine racking) to clients who store larger bulky items such as tyres, car parts, archive storage, packaging equipment and electronics. 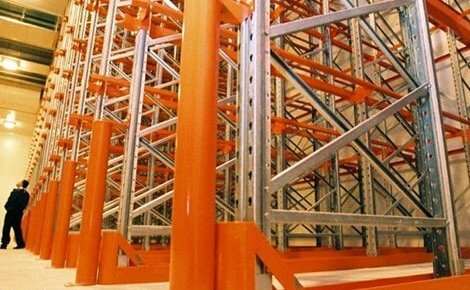 Warehouse mezzanine racking is ideal for a variety of industries. 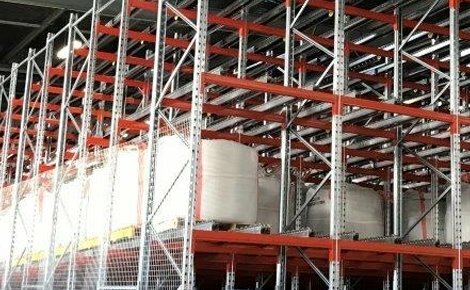 We often find companies with a lot of small-parts storage are greatly advantaged with the use of a mezzanine storage system combined with long span shelving. This is because there are numerous shelves that are readily accessible in a much more confined space, saving on floor area and rent. 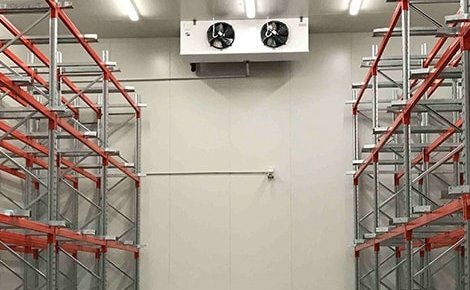 The MACRACK mezzanine storage systems can be tailored to suit all companies and size requirements. What Are the Benefits of a Warehouse Mezzanine Floor? 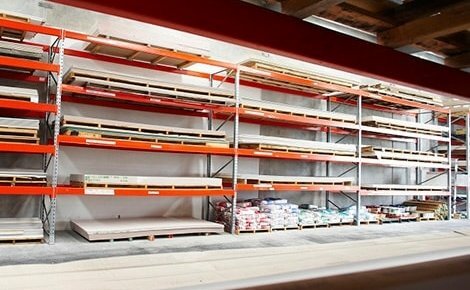 Cost – Warehouse mezzanine floors are one of the most cost-effective solutions for increased storage space. They provide the increased storage space required for an expanding business or enterprise. This allows for business expansion without the same extensive costs of relocating to larger premises. 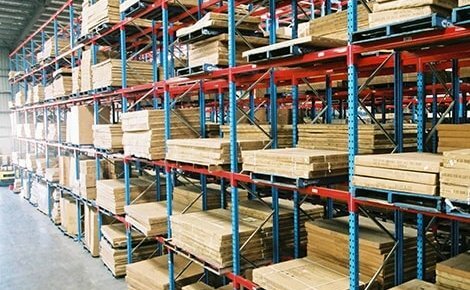 At MACRACK we offer pallet racking based mezzanine floors. 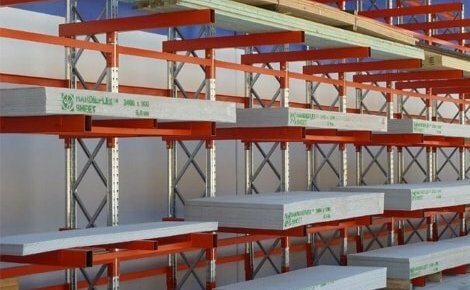 Pallet racking based mezzanine floors reduce costs even further without compromising on quality. 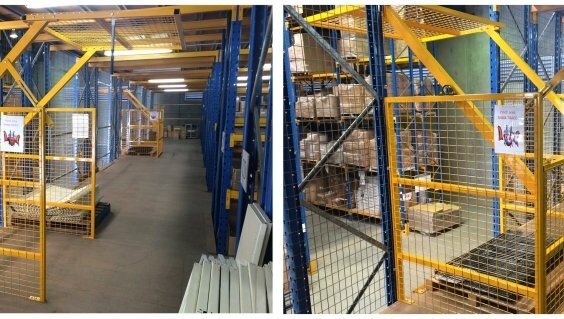 Increased Floor and Storage Space – An obvious benefit of the installation of a warehouse mezzanine floor is the increased floor and storage space. You can significantly increase floor space by using unoccupied vertical areas. This avoids the need to move to a bigger, more expensive building while allowing for expansion. 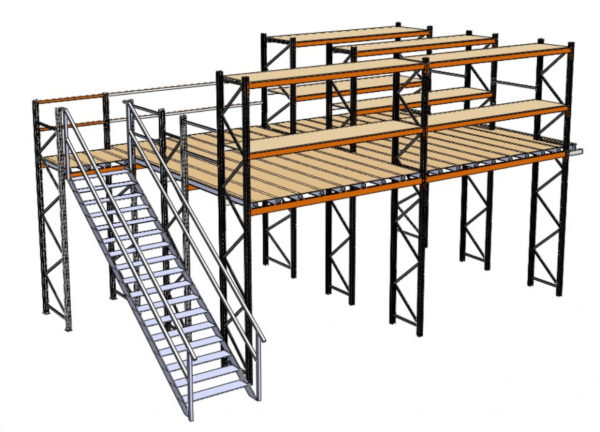 Mezzanine floors can be built on long span shelving or rack supported structures. These options can provide up to double the storage space by utilising the foundation of the mezzanine floor as shelving. Increased Return on Investment – The addition of a mezzanine floor to any warehouse or distribution centre will result in an increased return on investment. Increased floor and storage space of up to 50% allows for faster product turnover with more materials able to be stored at any given time. With the right equipment such as a goods lift or conveyor belt, the raised storage space can also increase productivity. This is because this setup lends itself to quicker packing and picking speeds than a single level warehouse with equal storage space. Building Maintenance – Building a warehouse mezzanine floor allows your business to expand without upsizing. A smaller building often means less maintenance. Additionally, depending on the size of the mezzanine floor, you can avoid the need to secure new planning permissions. 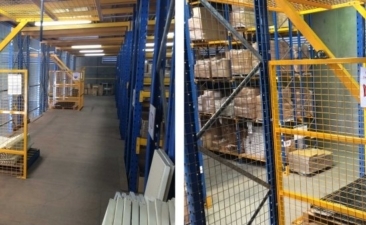 Customer Retention – A Warehouse mezzanine floor can be used to avoid warehouse relocation. This can be beneficial to your business both financially and logistically. On top of the above benefits, avoiding relocating means avoiding the customer loss that can often come with changing premises. By remaining in the same location, you’ll continue to reap benefits of the local presence you’ve already built. MACRACK is proud to deliver a safe system that allows your staff to operate without the dangers of picking on the same level where forklifts operate. The floor is even strong enough to wheel pallets around on pallet jacks. 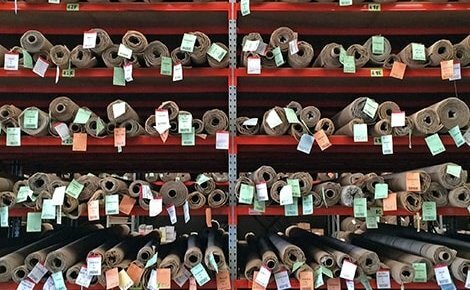 All MACRACK warehouse floors are fully made to the Australian standards to guarantee the safety of your staff. Our new Up-N-Over gate operates with the idea that it is closed off 100% of the time, protecting your staff from ever being exposed to a falling hazard. When in the closed position, the gate sits with a pallet inside the warehouse floor area, allowing staff to move the pallet. When in the open position, the pallet is not accessible by staff on the floor but is able to be accessed by the forklift below. The operation is a see-saw action that swings over the top of pallets, hence its name: The Up-N-Over gate. The amazing locking system means that the gate never gets caught half way – its default position is closed and the gate is weighted that way to close by itself. However, by grabbing the handle and pulling down (under 3kg of force) the gate will lock into the guide, keeping the gate in the open position. This is the safest option on the market and can be retrofitted to all mezzanine floors and raised work areas. 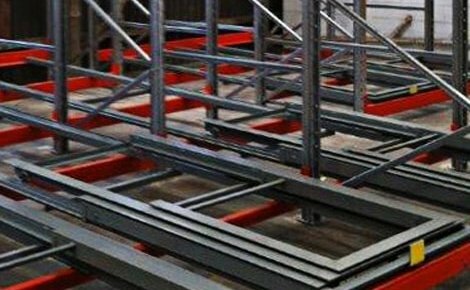 We pride ourselves on building each racking system and mezzanine floor from only high-quality materials. At MACRACK we do not use imported systems and materials, rather we only use quality Australian steel. We build our frames from pre-galvanised steel to ensure they will never rust. Each system we manufacture is designed and built in our local facilities in Brisbane, Australia. 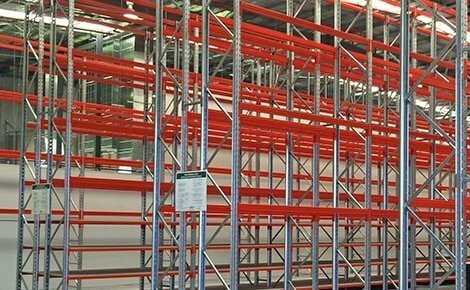 MACRACK is one of the only pallet racking and mezzanine floor providers that offer customisation to racking systems. As our systems are built in Australia, you won’t have to wait months on end for your new system to be imported. MACRACK have a massive range of stock readily available. This ensures quick and efficient design, manufacturing and installation of each system. Call us today on 1800 048 821 to find out how quickly we can have your mezzanine floor designed, built and installed. If you hear this complaint in your warehouse, you may need a Mezzanine Floor, just like Boss Air did. 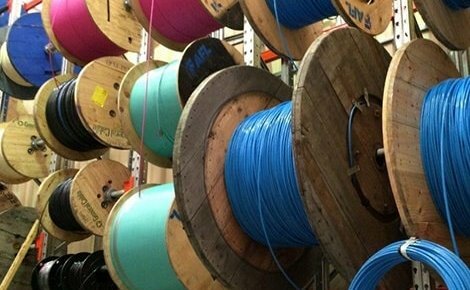 Having grown over the years to a substantial size company the owner and his team found themselves in an all too familiar predicament, they had a great location, perfect size office, but the warehouse was full and they needed more space. They called us to come look at their warehouse and advise how much more shelving they could fit into their existing racking system. Talking through the option of squeezing more shelving in, we all came to the conclusion that there just wasn’t enough room and they would be spending money to essentially replace what they already had. The moment that one of our Macrack Reps said, “Why don’t we build a mezzanine level and double your floor space?” it was like a light bulb flicking on. It was the perfect solution! They doubled their floor space, they Doubled their shelving area, they got to stay at the same location, they now had room to grow AGAIN! Within the space of a matter of weeks, they were running like clockwork with room and shelves to spare. Because Macrack is a manufacturer we can tailor mezzanine floors to any size shape and configuration you require. Boss Air had an “L” shaped warehouse and needed specific floor level to match their upstairs office. 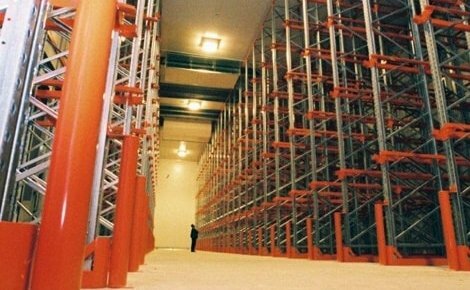 This was easily achieved with the flexible racking system that Macrack offers. 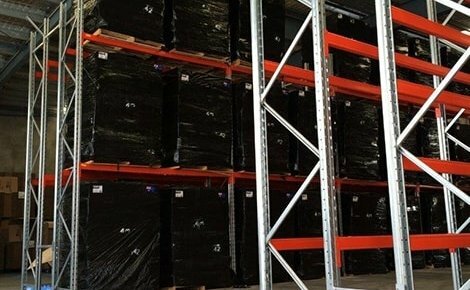 So if you have asked yourself, ‘how do we get more storage this warehouse’ call Macrack and talk to people who can offer you the perfect solution that you may never have thought of. Our mezzanine floors are highly customisable. We offer a free design service with no obligation so you can be sure you’re getting quality systems designed specifically for your needs. 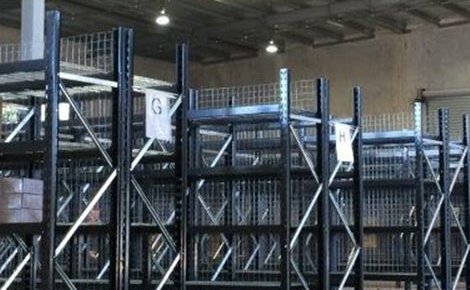 We can even send one of our racking specialists to your site free of charge for an initial consultation and design plan. 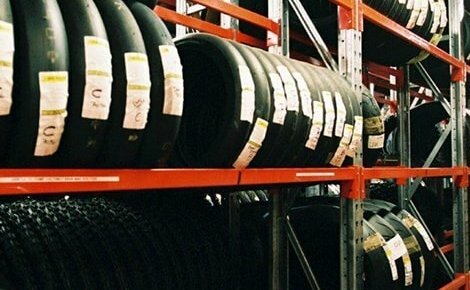 Our team consists of highly trained racking specialists with years of experience. As an industry leader, we guarantee each system we build is made to the highest quality. 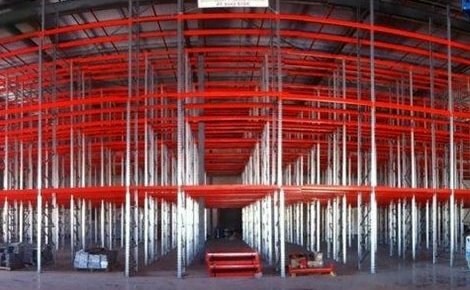 We always meet and often exceed the latest Australian standards for steel storage racking. We offer competitive flat rates on our installation services for each system we manufacture, including mezzanine floors. With MACRACK you can rest assured that your new storage system will be built and installed to the highest quality and safety standards. 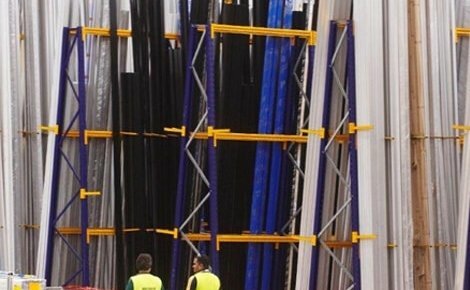 MACRACK supplies and installs all of our high-quality products in all capital cities and regional areas across Australia, so you can be confident in the safety and longevity of your warehouse system. If you’re looking for a cost-effective way to expand your business without having to relocate, call us today on 1800 048 821 to discuss how a warehouse mezzanine floor could work for you.